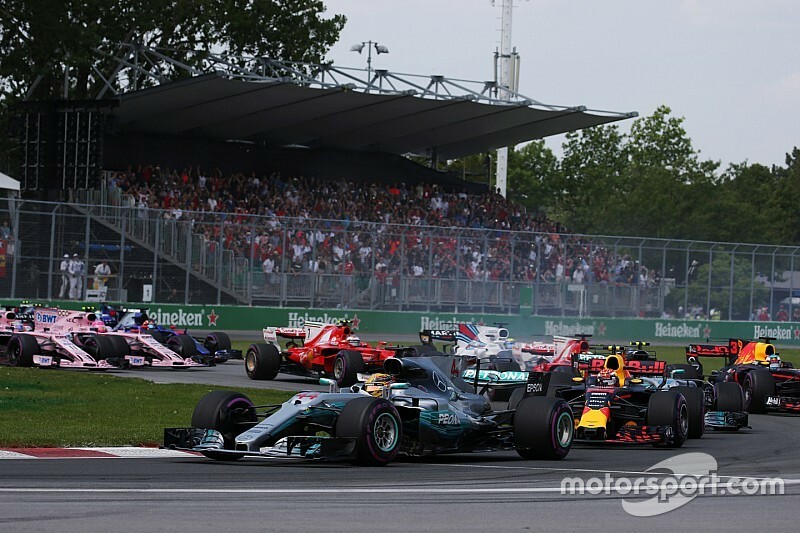 Canadian Grand Prix winner Lewis Hamilton believes the outcome of the race will have served as a "great blow” to rival team Ferrari, which finished off the podium with both cars for the first time in F1 2017. Mercedes driver Hamilton dominated proceedings in the 70-lap Circuit Gilles Villeneuve event, leading home Valtteri Bottas in a comfortable 1-2 for the Silver Arrows. 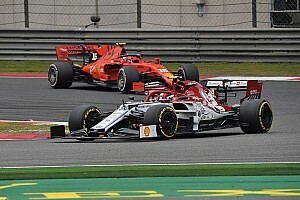 The German manufacturer's race was made easier by a troubled outing for Ferrari, as championship leader Sebastian Vettel could only recover to fourth after opening-lap front wing damage – and teammate Kimi Raikkonen had to settle for seventh due to late-race brake woes. 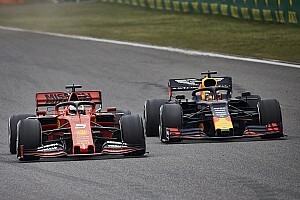 It proved a stark contrast to the preceding Monaco F1 race from two weeks ago, where Ferrari managed an easy 1-2 and Hamilton was only seventh. Celebrating his sixth Canadian GP win, Hamilton said: "It has been an incredible weekend, I couldn't be happier, firstly for the team. "To have come away from Monaco, really, everyone scratching their heads and wanting to work and pull together, and we did. 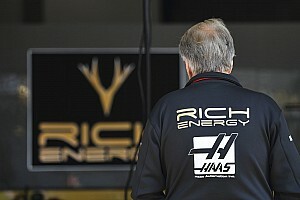 "In these five years [with Mercedes], I've not seen the team pull so well together and work towards the same cause, to understand the car and come here and deliver what we delivered – a great blow to Ferrari. "Valtteri did a fantastic job this weekend, our first 1-2 for the team, solid points, so well done." Having cut Vettel's championship lead down to 12 points, Hamilton says Mercedes is now back where it needs to be to sustain its title challenge. 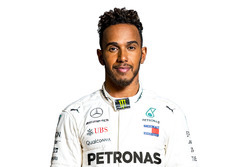 "[Mercedes] did such great work, analysing where we went wrong, all the points - this is where we went wrong and this is what we need to do to fix it - it was just amazing teamwork," Hamilton said. 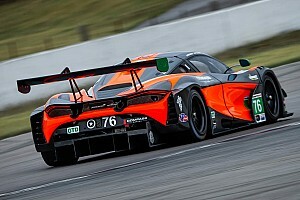 "We came here, the car is back to where it should be. Doesn't mean it'll be like that every time. "Although Monaco would've been a good one to win, I am happy it happened early in the season. It should put us in a good position from here moving forwards." 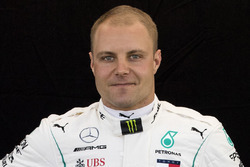 Bottas, whose second-place finish helped Mercedes leapfrog Ferrari in the constructors' standings, said: "Like Lewis said, I am also really happy for us as a team, impressive to see in only two weeks what we have been able to do and improve with everything in the team. "The 1-2 here is amazing and we are glad to be on top of that." 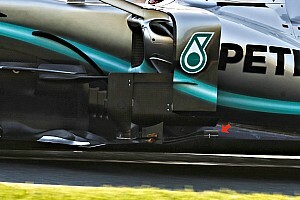 The Finn finished 20 seconds behind his teammate, having opted to do his final stint on softs, whereas Hamilton had gone for the ultrasoft compound. 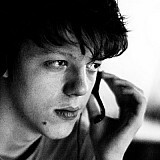 "[The soft] was not quite as good as I was expecting so pace was missing. Still, I knew what I had to in the end, bring the car home and get the points." Grosjean says Sainz's move was "dangerous"